Rent Kennolyn Events | Corporate Events | Wedding Locations, Event Spaces and Party Venues. 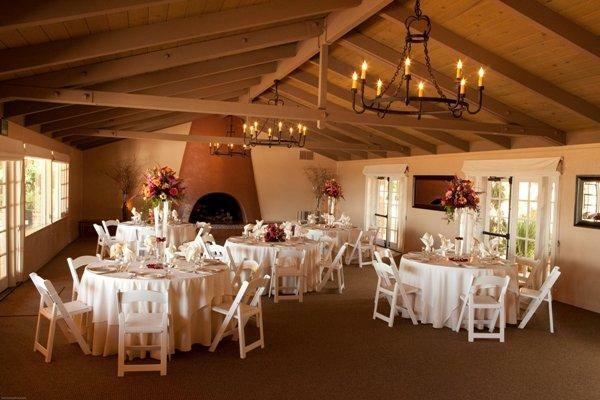 Kennolyn’s two adjoining properties are in the beautiful Santa Cruz Mountains of California’s central coast, where majestic redwood trees provide an awe-inspiring backdrop for events. Quiet and secluded yet easily accessible, we are less than 60 minutes from the San Francisco Bay Area and just a few minutes drive off historic Highway 1.